Gifting flowers is a perfect way to express your emotions to the other person at any moment. You need no words when you have a pretty bouquet in your hands. One can gift fresh blooms even on a regular day to bring a cute smile on others face. 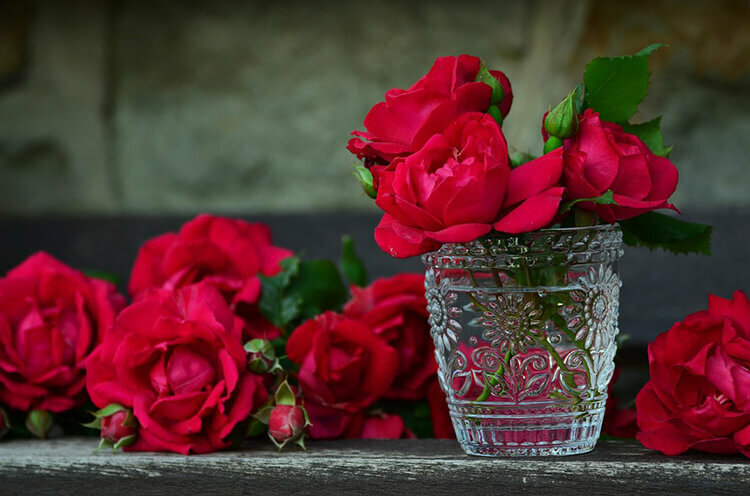 Flowers act as a savior, when you are confused to select a gift for your loved ones, especially on occasions like Valentine’s Day, Birthday, Wedding Anniversary etc. But dear Singaporeans, many of us hesitate to buy these bouquets after looking at their shooting price tags. The creativity of five professionals, a wide range of hand-picked fresh blooms and free same-day delivery, the farm florist promises you all this when you order a bouquet for your loved ones from their store. 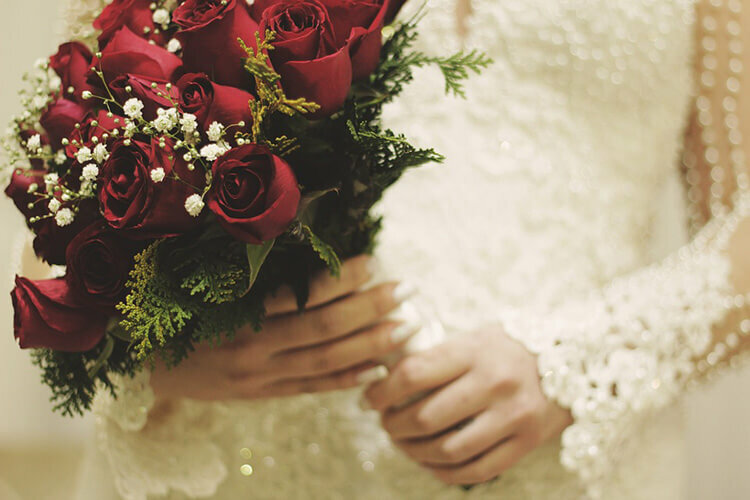 They deliver flowers and bouquets for every occasion without any delay. Their bundle of joy starts from $35 and the people who want to gift fresh flowers bouquet, they can also get plenty of options there. If you are on a tighter budget, farm florist is the best place to make an order. You can also order from their website in a few clicks. If you love to gift fancy and preserved blooms bouquets for expressing your everlasting love, then the first sight is the right place for you to order one. Yes, they are well-known for their everlasting flowers bouquets which have a starting price of $38 with a delivery fee of $15. The green acres florist are popular for their impressive range of bouquets for every occasion. They, not only sell handmade bouquets but gift baskets, flower stands and wreath too. You can pick one directly from the flower shop and can customize one with the help of florists to get the desired product. For $35 you can get the one love bouquet comprising of single red rose and foliage, a perfect choice to impress your beloved. They charge a reasonable price of $ 10 for delivery. Their freestyle bouquets start from $34.90, best when you are confused among various options. The florists help you to get the best here, they designed a posy based on the description given by you about the occasion and the person. You only have to select the bouquet style from the dropdown list. Their standard flower delivery charges in Singapore is $5. Floral passion delivers you a wide variety of bouquets with amazing arrangements of blooms. Though their most of the innovative bouquets are over $50, still you can get the pretty blooms at a reasonable price of $12 which is a small bouquet of gerbera daisies and a standard bouquet of preserved flowers from $35. They charge $15 for delivery.